It’s the time of year when some will travel to see family and friends for the holidays. If you are like most, your checklist consists of presents, food and family needs. Remember your four-legged friends may be coming with you! Here are some tips to help have a safe and enjoyable travel experience with your fur-baby. First and foremost, make sure your pet has the proper identification in case something happens, and they are separated from you. If they aren’t chipped, be sure they have a proper ID tag on their collar. Do this if you are travelling with your dog, or leaving them with someone else. And while you know your fur-baby's needs inside and out, someone new caring for them does not. Be sure to print out your Pet Emergency Info Sheet and fill it out for your pet sitter to have all important information in one sheet. If you are traveling by air or car, also print this out, fill it out and attach it to your dog’s travel carrier. If you haven’t called to make a reservation yet, your favorite boarding facility might be full. You may want to consider if it is better for your dog to stay at a boarding facility or with a pet sitter. 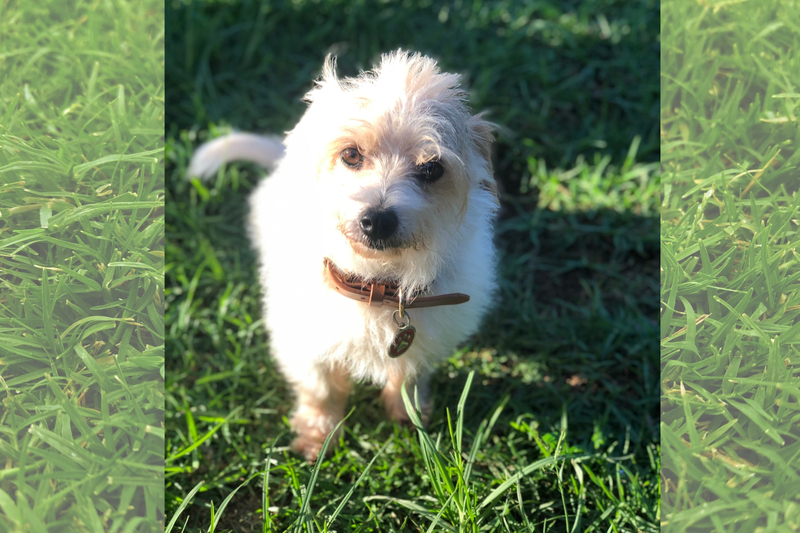 If you have a family friend who can stay at your home as a pet sitter, this may be a good option because your furry friend knows their environment. However, the pet sitter may not be familiar of where you are and what they need to know. Be sure to have spelled out instructions on how to care for your pet and where to take them in case of emergency. This is where the Pet Emergency Info Sheet comes in handy! Is there anything your pet might be due for? Be sure all shots and preventatives are in place before you get on the road. Plus, if you are seeing other dogs and family members, you will have peace of mind you took care of your pet in case something happens. Also, just as you need to take all your medications, make sure to pack what you need for Fido. Often when we leave on vacation, our health is left behind. Be sure this doesn’t happen with you or your dog. This includes supplements, such as Glyde™ Mobility Chews. Now more than ever they will need to have great mobility as they travel and are more active. Just in case, do a bit of research on where you are going. If you are traveling to another city, it may be good to have some idea of where the Pet Emergency Veterinary Clinic is located. Pet emergencies happen when you least expect it. Read this article for additional tips on being prepared. Of course you will remember the food and their favorite bedding. 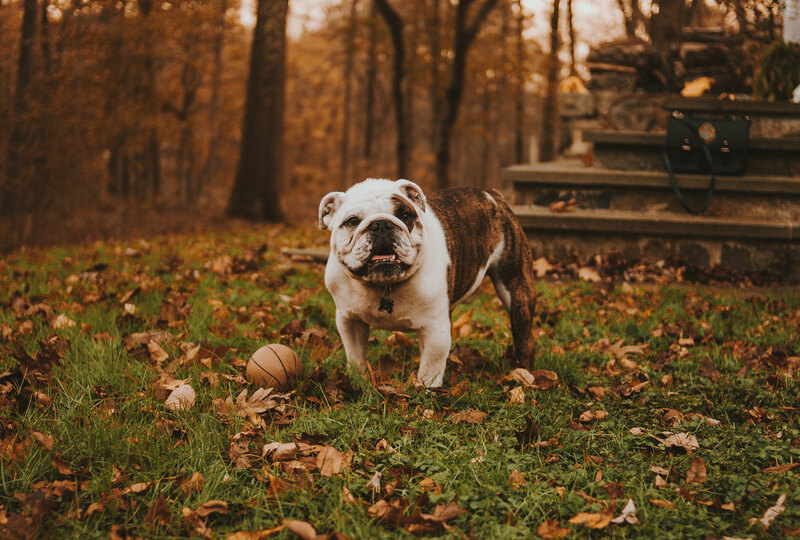 Additional ideas to include are your dog’s favorite toys, a clean blanket and an extra leash or collar in case something happens to the one they have on. A portable water dish is a must-have, especially if you are traveling any distance for water. This is also good when you reach your destination, you do not need to search for pet-acceptable bowls from your host at the new location. PetMD helps you find the best qualified professional pet sitter in this article. The Center for Pet Safety has rated and reviewed travel crates and developed a comprehensive list for all sorts of travel. What about dog harnesses? Pet blogger K9ofmine.com has tested and tried these dog harnesses they recommend. We have not tested these here at Parnell, we are simply sharing this as additional information. No matter what, be safe and secure this holiday when you travel with your pet! 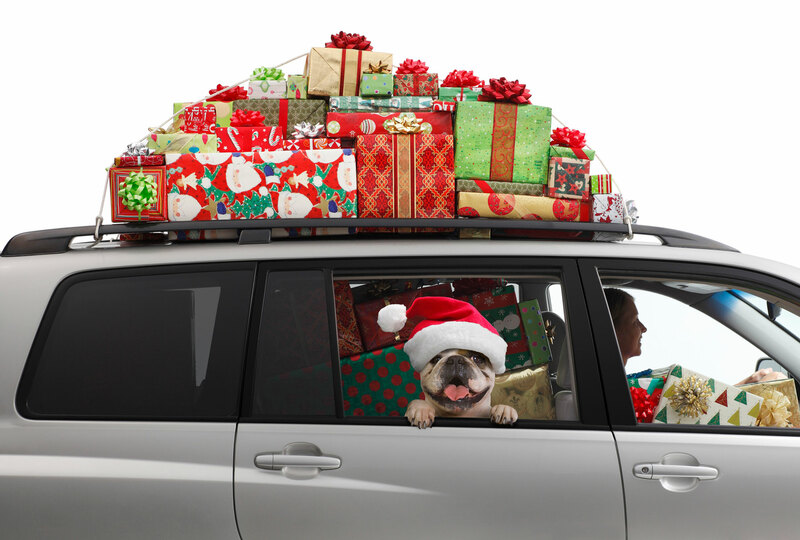 Advanced planning and coordination will make for a better holiday travel time for both you and your pet. Click on the button below to get your Pet Emergency Info Sheet!